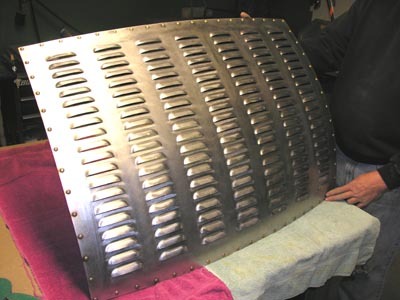 POSIES has been punching louvers in Central, PA for over 40 years. 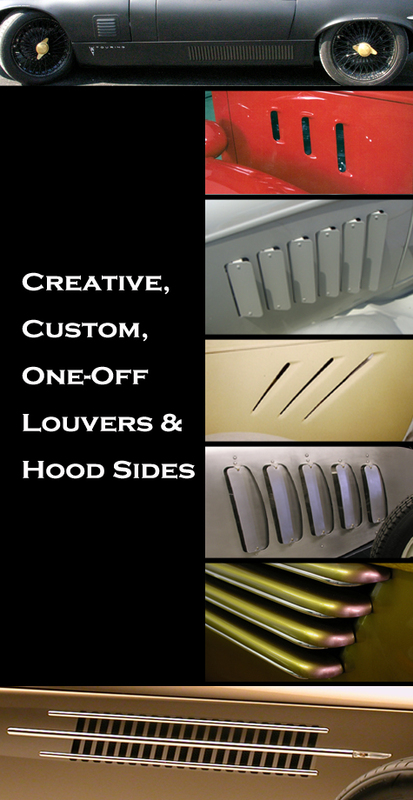 We can louver just about anything you have. 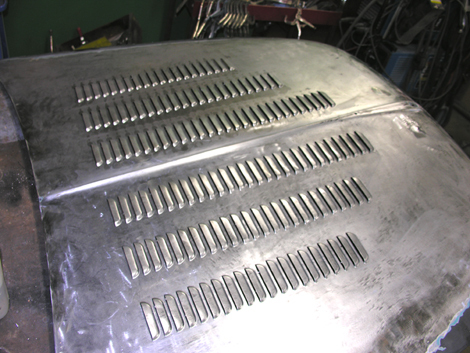 Street Rods, Hot Rods, Customs, Trucks, Boats, Motorcycles or Machinery. 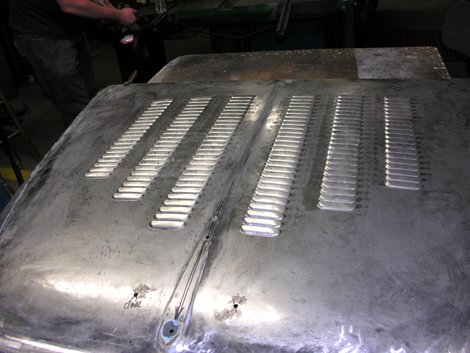 Punching 3″ louvers can be done while you wait. 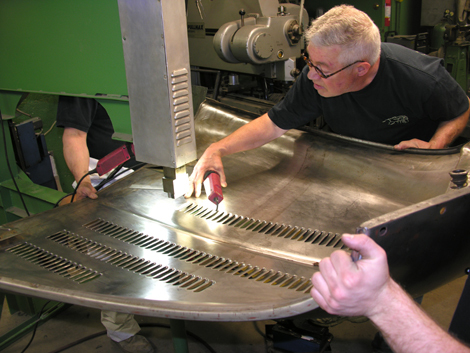 If you need specific openings or louvers for hoods or hood sides, POSIES can handform or fabricate anything that’s needed. 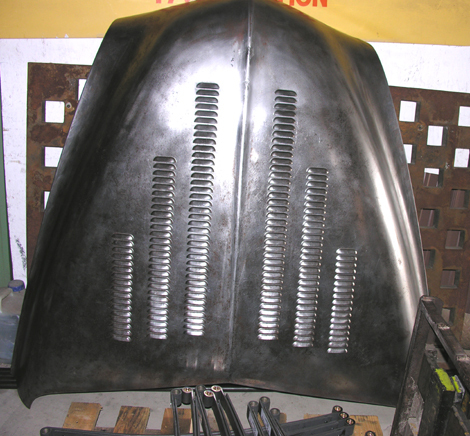 Call 717-566-3340 for more information or to set up a louver appointment.